Just a few photos that don't really fit into a post of their own. I was trying to take pictures of our fire a few weeks ago. This is one of my favorites. 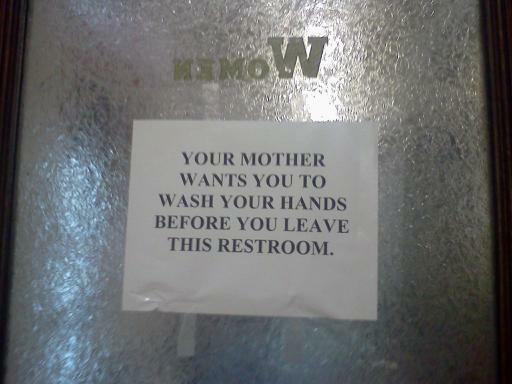 My boss put this sign up in the public restroom at work. It was up for a few days until maintenance took it down. It's a serious issue, believe it or not. Pizza plates! I found these at Target in the $1 bins. 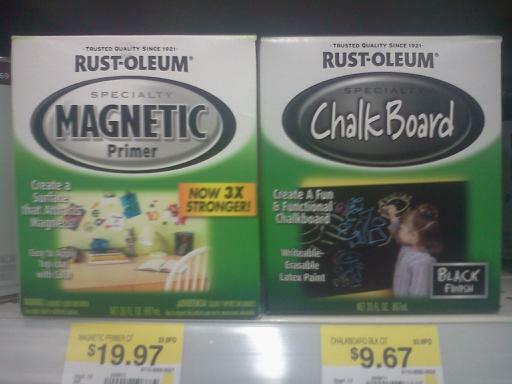 I had no idea that magnetic paint existed. I knew about chalkboard, but magnetic? Do any of you know if it works? I love those plates. I need some. And I CANNOT GET OVER THE PAINT! I wonder if that works, it would be so cool for cabinets if you have stainless appliances... you'd be able to hang stuff on cabinets instead.